Education act as one of the most vital factors in the development of any country. Every country has their own development policies. Therefore, every country has a different education system, related to their development policies which are compatible with the society. The education system in New Zealand is comparatively different from other country’s education systems. It follows a three-tier education model. This three tier education model includes primary schools, secondary schools, and tertiary education at universities. Primary education in New Zealand is essential and for 6-12 aged children. This is the first stage and it takes up six initial years. After completing primary education, children go ahead for secondary education. It continues for next 5 years. Duration of secondary age is 13 to 18, and it is corresponding to the school years 9 to 13. There are three types of schools existed in New Zealand. These are state schools, private schools which are also called self-governing or registered schools and third classes are state integrated schools. TheEducation system in New Zealand has been divided into two parts. First one is governed by national government, which also called NCEA [the National Certificate of Educational Achievement], and another one is optional for students. Students are also allowed to choose IGCSE/A-level education system. This education system is also called Cambridge exams or the International Baccalaureate Diploma. Students in New-Zealand are free for choosing any of the education system for them from those stated above. After completing schooling education, students can apply to various universities for higher education. New Zealand universities have a fixed qualification criteria for admissions. An admissions process in New-Zealand universities are based on NCEA results. In New Zealand university education system, degrees follow 3+1 pattern. In this pattern, Students have to study 3 years after completing a bachelor degree and for further years’ study will lead students towards Honors degree. Therefore, students have to spend four years in order to complete their degrees. New Zealand also has a few of the world’s top-ranked universities. Victoria University, Wellington; WaikatoUniversity, Auckland University, these are the world-renowned and top-ranked universities. Most students who are willing to study in New Zealand feel scare before taking admission there, as students find it very difficult and critical to select the best university for them. Students must take decisions carefully before choosing the right university. They should just take care of the documentation, authenticity of the advertisements made internationally. 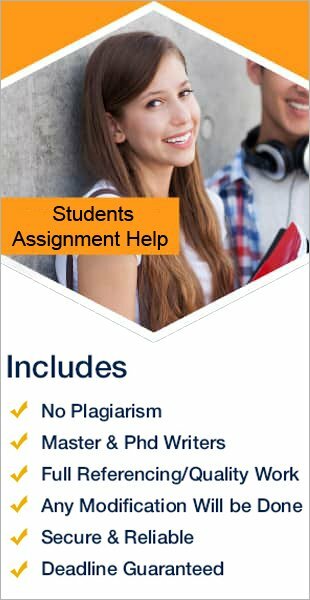 Students also must prepare well for their admission essays and try towrite high-quality essays so they can grab the seats in these best universities. Studentsassignmenthelp.com is the best way of preparation and writing the best high-quality admission essays. We provide excellent expert assistance for writing admission essays. You can take "Essay Writing Services" and crack the scholarship exam.